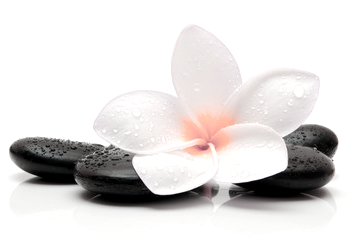 We look forward to fulfilling all your beauty needs from waxing to massage. ​Neals Yard company is the UK's first certified organic natural health and beauty company. 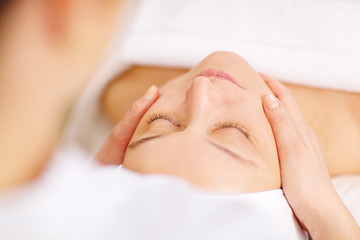 CACI Facials are award winning non-surgical facelifts with fantastic anti-ageing benefits. JustBe is a natural range for the face, body and home. All products are emotionally nourishing and packed full of therapeutic benefits. ​Lava Shells are the world’s first self heating massage tool. A unique innovation in warming spa therapies that relaxes whilst easing muscle and joint aches and pains. Lycon offers a complete waxing system that is designed to be virtually pain-free with consistenly superb results. CND Shellac™ is the original and only Power Polish service, with 14+ days of superior colour. "professional, friendly and highly skilled. Thanks for another great appointment." "The bride to be and I love our shellac nails and lashes. Excellent service"